It was recently announced last week by property developer CEL Development that the firm will be launching a 720-unit private condominium which is just situated next to the Tanah Merah MRT Station. The developer is hoping to draw property buyers with an average per square foot (psf) price of $1,350. Grandeur Park Residences will be sitting on a site of approximately 262,577 square feet (sf) – comprises of 1 to 5-bedroom units across 6 residential blocks up to 15 storeys tall. It was reported that a 1-bedder will start from above $500,000, while the larger unit types such as the 4/5-bedder will start from $1.4 million onwards. The brand new 99-year leasehold project is just 1 MRT stop to the Changi Business Park and 5 minutes’ drive from the Pan Island Expressway (PIE) and the East Coast Park Expressway (ECP). One of the key highlight will be the inspiration of luxury wellness living within the new Tanah Merah condo. Features will include a 3-generation gymnasium – suited children, growing adults and the elders. Residents at Grandeur Park Residences will also experience the availability of a pool for aqua-aerobic activities, an aqua gym right within the new Tanah Merah condo itself. In addition, fitness and complimentary musical classes will also be made available for residents to sign up. To keep up with the smart home living concept, all units will also be equipped with biometric lock sets and given options to add on remote air-con and lighting controls. The showflat will be expected to open its doors on 18 February 2017 and the units sales will take place 2 weeks from then. Property experts are expecting a strong responses from prospects as its a development well-suited for families, as well as investors who are looking at the smaller unit types. 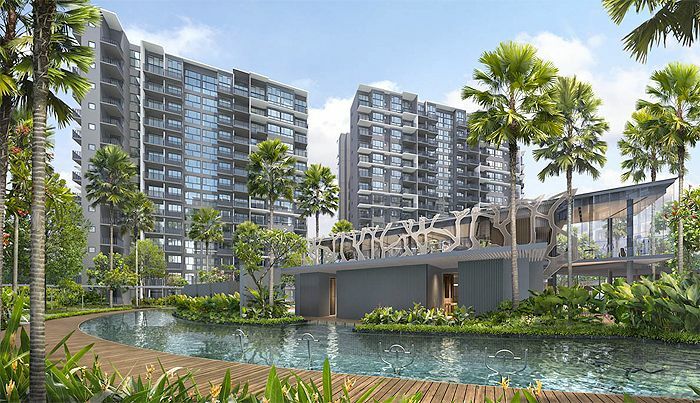 It was also noted that being located next to an MRT Station and near Changi Business Park, Grandeur Park Residences will be a alluring option for property buyers. 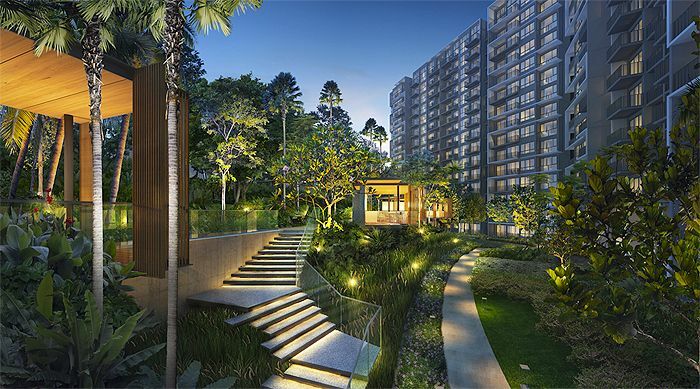 A pent-up demand could well be seen at the new launch of this brand new Tanah Merah condo as the last project launched in the area was The Glades – back in Sep 2013. Grandeur Park Residences will be expected TOP by 31 March 2021.